Perth unmanned aerial vehicle (UAV) specialist Orbital is expanding its operations and will lease a purpose built facility in Oregon, US. Orbital said the new facility will expand the company’s UAV propulsion system assembly and support activities and establish engine development and testing capabilities in the US. The new facility is expected to be ready for Orbital to commence operations in February 2018. UAV engine assembly and overhauls are scheduled to start at Orbital’s new US facility in the first half of 2018. In addition to supporting Orbital's existing propulsion system assembly and engine overhaul business, Orbital said the close proximity of its new US operational base to Insitu-Boeing will promote ongoing collaboration and business development opportunities. Orbital signed an agreement with Insitu-Boeing last year to manufacture and supply UAV propulsion systems, with a minimum order value of $44 million and maximum order value of $120 million. Insitu's ScanEagle UAV, used by the Australian Army and the US Navy and Marine Corps, is one of the key projects to which Orbital is looking to supply its UAV engines. Orbital managing director and chief executive Todd Alder said the WA business was delighted to have made a significant step forward in its UAV strategy. 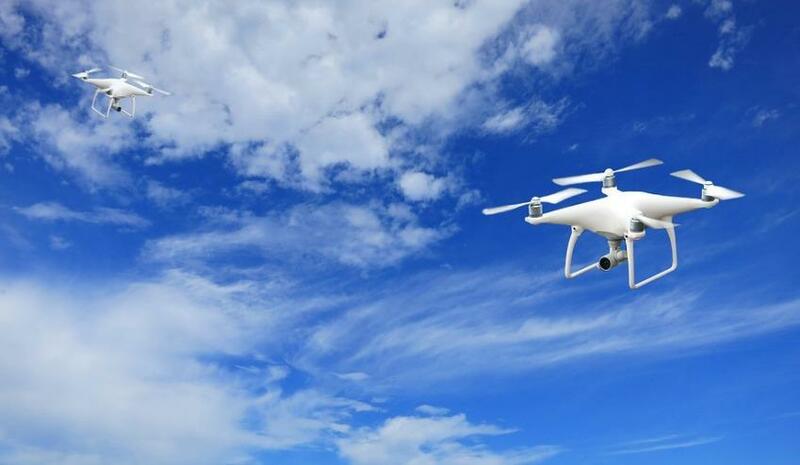 "Securing this priority location for our business marks a significant milestone for the company and underpins Orbital’s UAV vision and US market growth strategy," Alder said. "We have been looking for the right property for Orbital’s needs for some time. "Securing an exclusive long-term lease over a new purpose built facility in such a highly sought after location in Hood River is a fabulous outcome. Leasing the facility represents a significant capital saving for Orbital and provides flexibility which matches our growth ambitions."